After another full month of summer, your lakefront may be looking a bit green—perhaps too green for your liking! Whether you have a swimming beach or boat dock, weeds can make life on the water difficult and even dangerous. Fast-growing and dense aquatic plants like cattails and lily pads, while sometimes nice to look at, can make playing in the water or getting out to the dock a challenge. Invasive weeds like milfoil are just plain obnoxious! We get your frustration. There is still a lot of summer left, so a round of weeding is worthwhile. 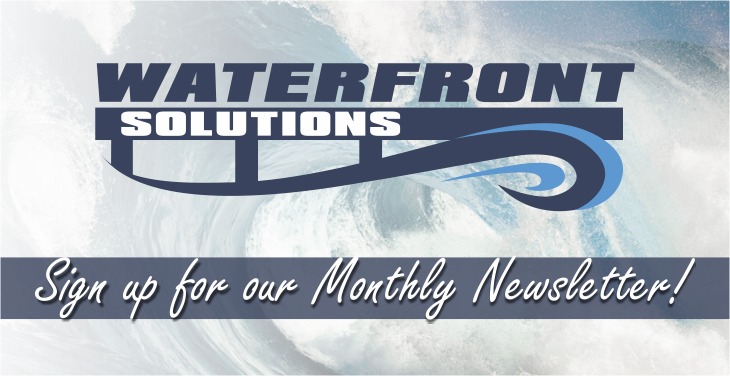 We use environmentally friendly tools and methods to clean your water and beach. 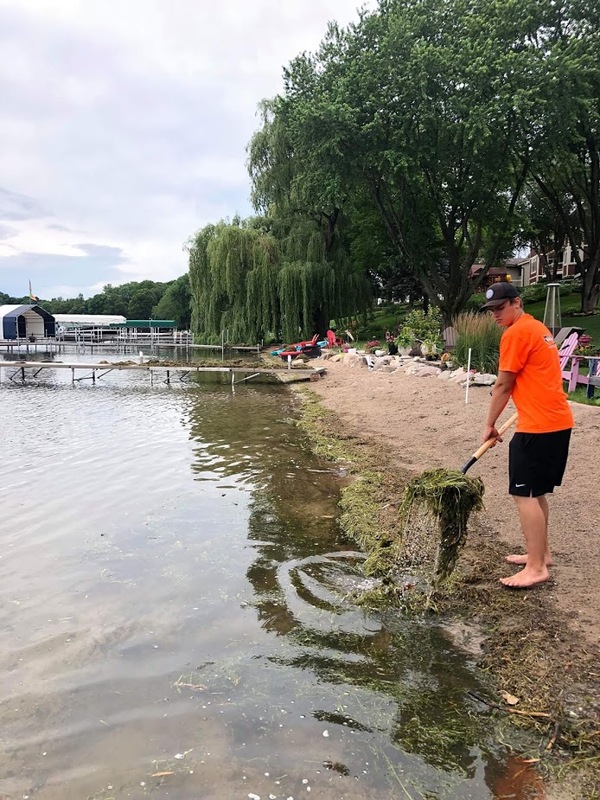 We are fussy about leaving your lakeshore sparkling clean and keeping the aquatic ecosystems healthy! We are always up to date on DNR regulations and make sure all our solutions are chemical-free. 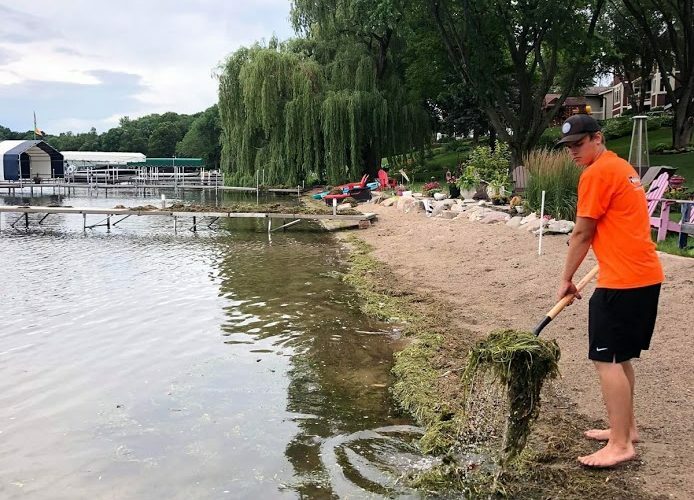 One of the most effective, ecofriendly aquatic clean up solutions is what I call “Weeding: Extreme Lake Edition.” We suit up in scuba gear and head for the root of the plant. By pulling up the weed with all its roots, we make sure your water stays clearer, longer. 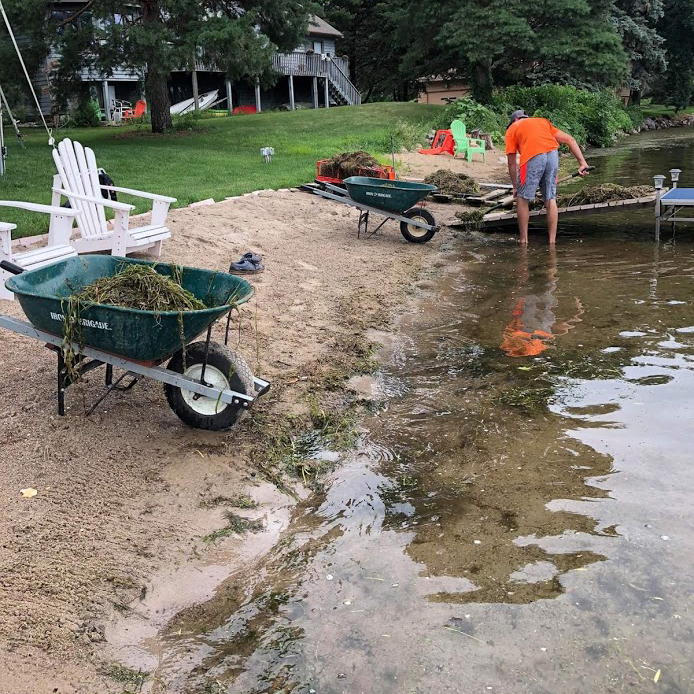 When all the weeds are uprooted, surfaces cleared, and sandy areas raked, we cart away the debris, leaving you free to hit the water right away. If you’re not worried about weeds but are still looking for beach maintenance, we are up for any job. Whether your beach is full of gunk, or your sand is starting to look patchy, we can clear your shoreline and level the sand for you. Soon, you’ll be racing friends and family to be the first one on the beach! Summer is short. Don’t spend it caught up in the weeds!